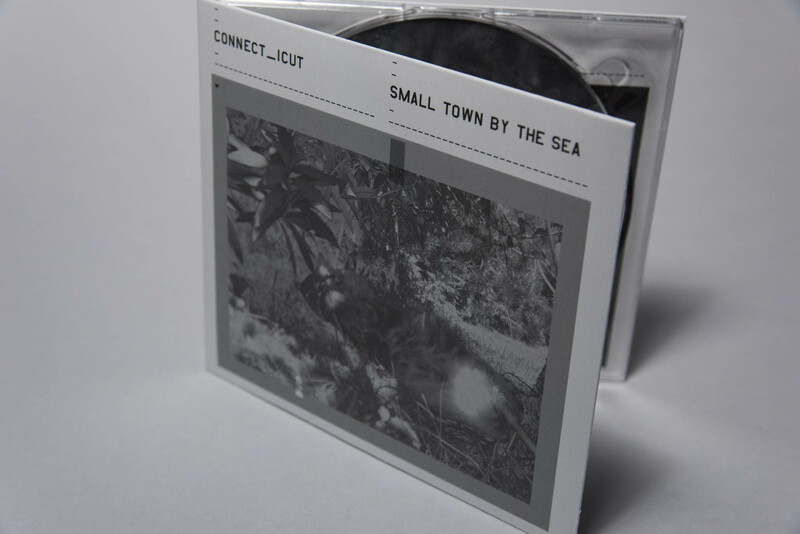 Small Town by the Sea, is simultaneously connect_icut‘s most accessible and most ambitious album. It’s the first to feature a truly solid rhythmic underpinning (aka beats) but it also packs in all manner of epic song structures, processed field recordings and general psychedelic madness. 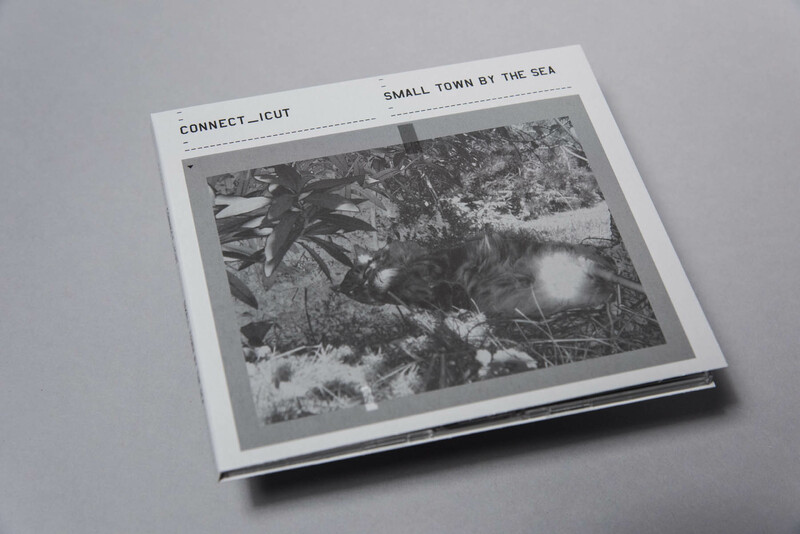 Dedicated to connect_icut‘s home-base in Vancouver, Canada, Small Town by the Sea twists familiar environmental sound tropes (bird song, ocean waves) into new shapes, creating an uncannily powerful sense of place and time. As with all connect_icut productions, the results are both enveloping and ominous. The album is being issued in two completely different versions – a tight, punchy mix for CD/download and another, more expansive mix for vinyl. 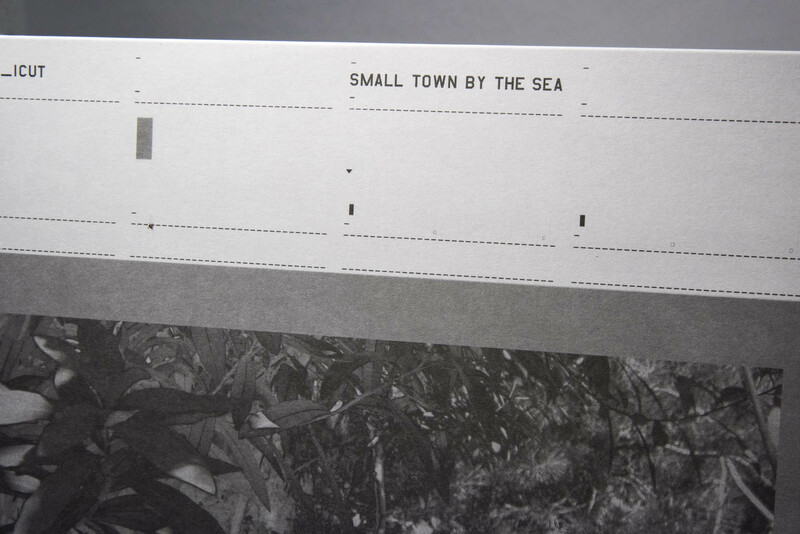 To provide the deepest, most immersive sound possible, the vinyl version has been cut as two 45rpm 12″ singles. 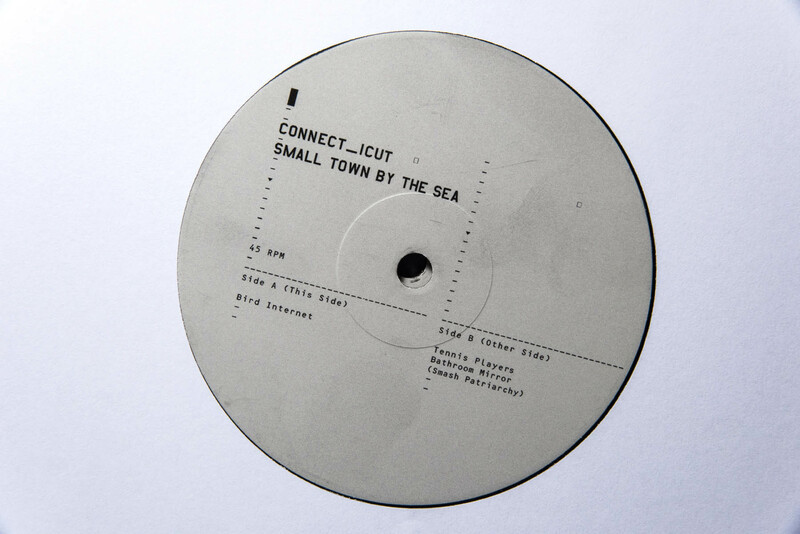 connect_icut is an experimental electronic music artist who has been releasing albums since 2005. Previous releases include They Showed Me the Secret Beaches (CSAF LP, 2008), Fourier’s Algorithm (CSAF download, 2010) and Crows & Kittiwakes Wheel & Come Again (Rev.Lab LP/CD, 2013). 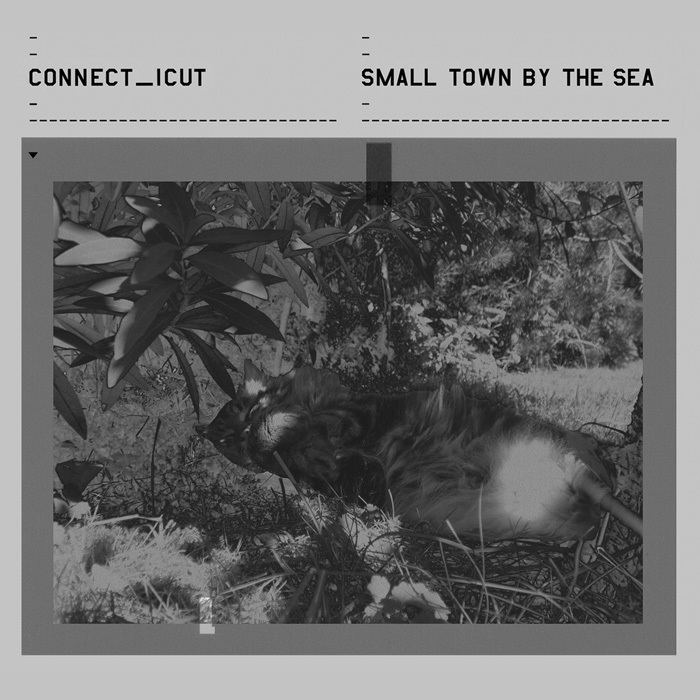 Live connect_icut appearances have included support slots for a number of notable electronic artists including Oneohtrix Point Never and Loscil.